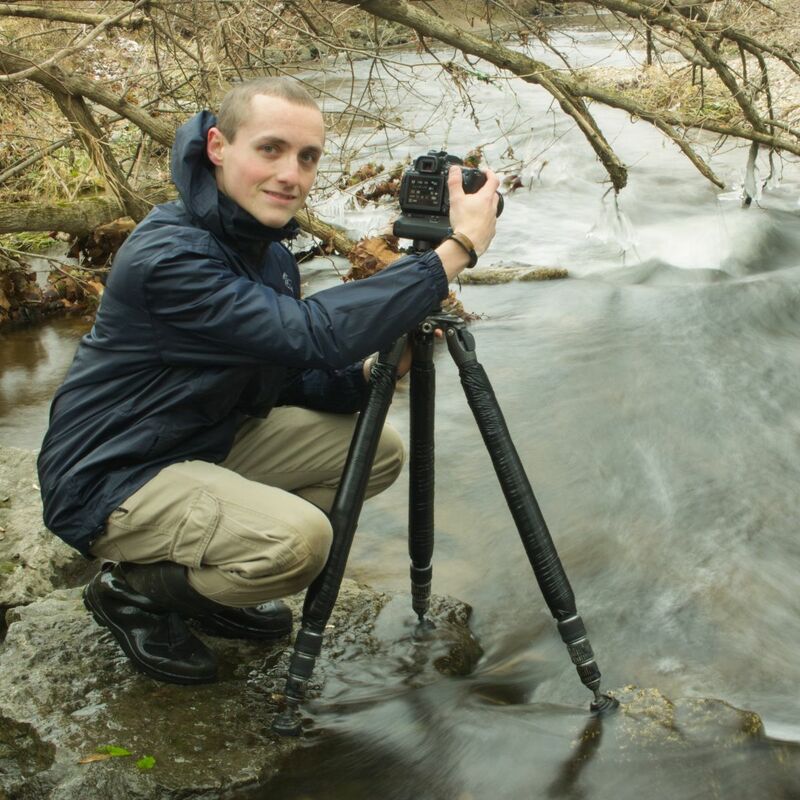 Stay connected with my photographic career via this free monthly newsletter. Here's what is in store for you..
Expect a new blog post once a month. Upcoming art show and festival announcements. Where to find my work in galleries and exhibitions. Various news and updates about my travels. 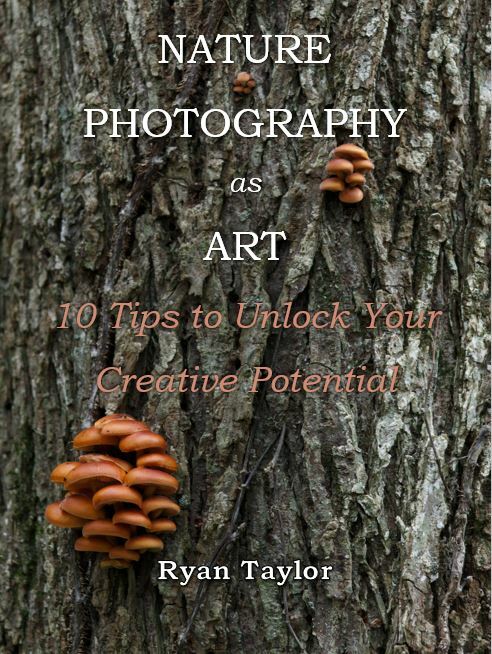 A FREE ebook (Nature Photography as Art) delivered to your inbox upon confirmation. Ryan L. Taylor Photography will never sell your personal information or spam with unrelated offers or products. You will receive updates approximately once a month or when major announcements come around. How did you hear about Ryan L. Taylor Photography?